Posted on March 26, 2017 by The Pawsome Lion	• This entry was posted in March 2017, PAWSOME, pobble and tagged 10 year old, adamdidam, birmingham, blog, blogger, Dr. Auntie, Genius-Free Zone, inspiration, Mr. Dad, Mr. OCD Uncle, Mrs. 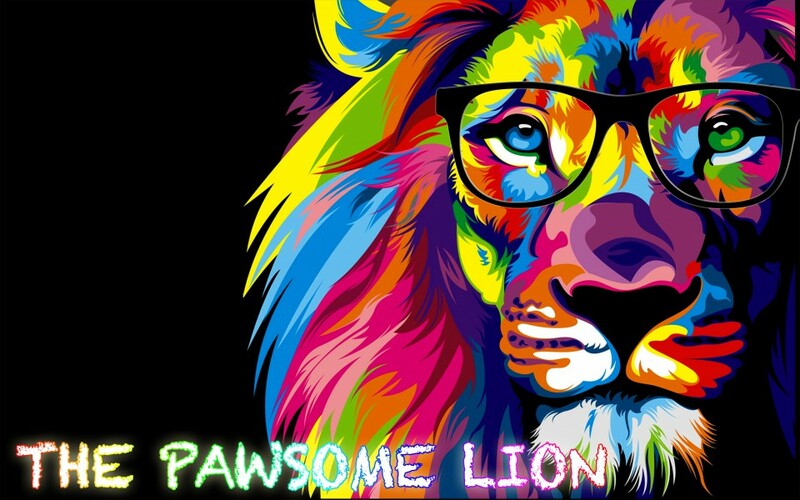 Mom, pawsome, pobble, pobble's youngest ever guest blogger, the pawsome lion, together we can change the world, writing platform. Bookmark the permalink.